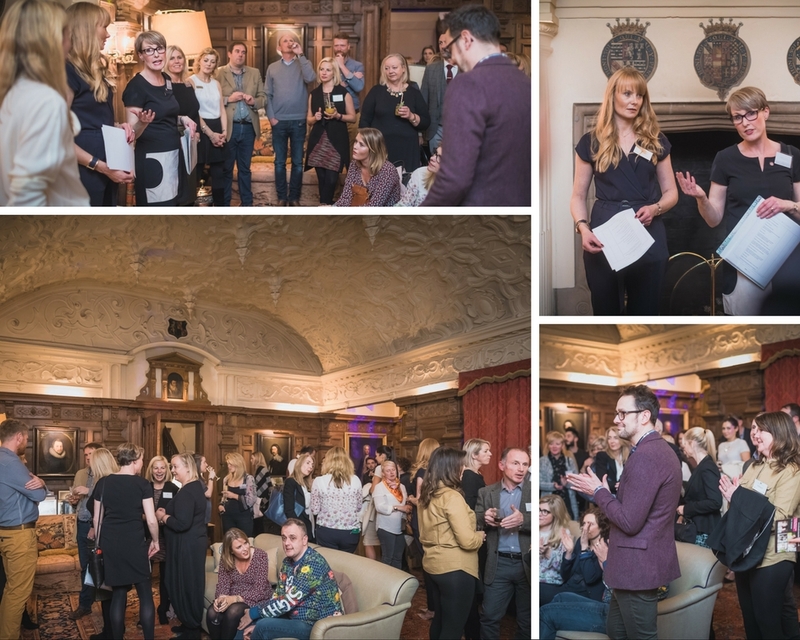 On 26th October 2016 we held our annual Northern Mix and Mingle event at the enchanting Dorfold Hall in Nantwich, Cheshire. This splendid hall is steeped in history and boasts stunning architecture with an expansive estate. 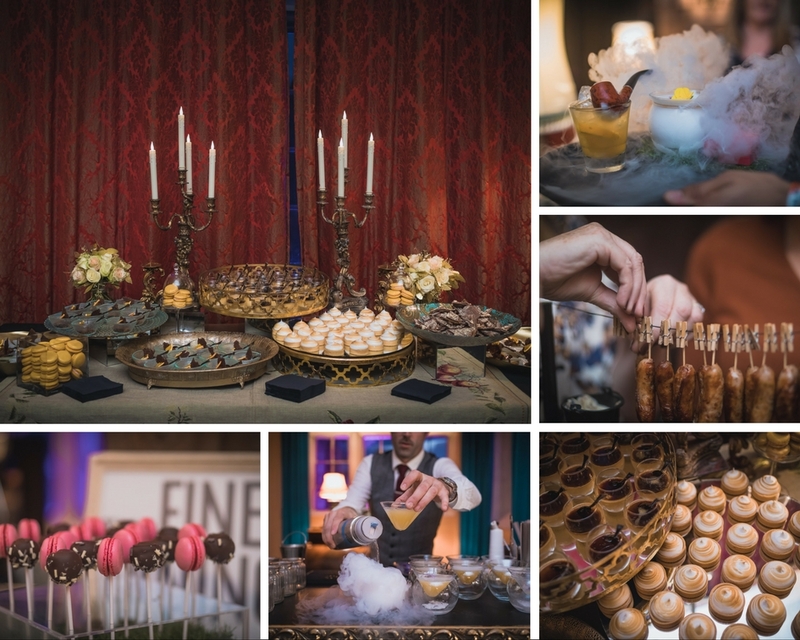 It is also one of the latest additions to grace the ever-growing list of luxury wedding venues in Cheshire. Owners Candice and Charles Roundell were the perfect hosts and went above and beyond to assist us with our preparations. 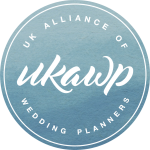 The evening was organised by UKAWP Regional Ambassador, Andrea Swift of Fabulous Day Weddings , Helen Eriksen of Helen Eriksen Wedding & Event Design together with the other northern members of the UKAWP, Debbie Rainford, Rachel Stretton and Jayne Hughes. 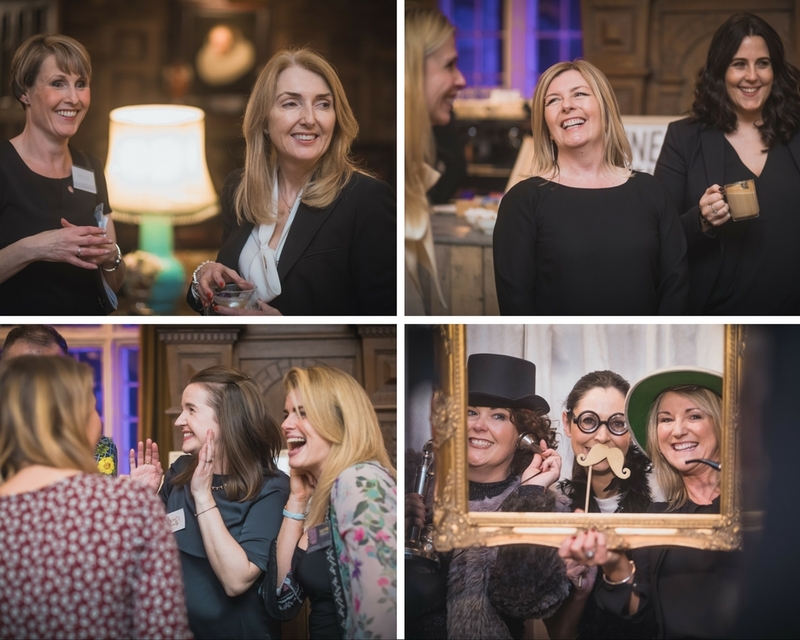 Thank you to our official photographer for the evening, Phil Drinkwater for providing wonderful images, all the suppliers involved who helped make it such a successful evening and Candice and Charles Roundell together with their family for hosting our event at the wonderful Dorfold Hall.